4G Capital © 2017. All rights reserved. 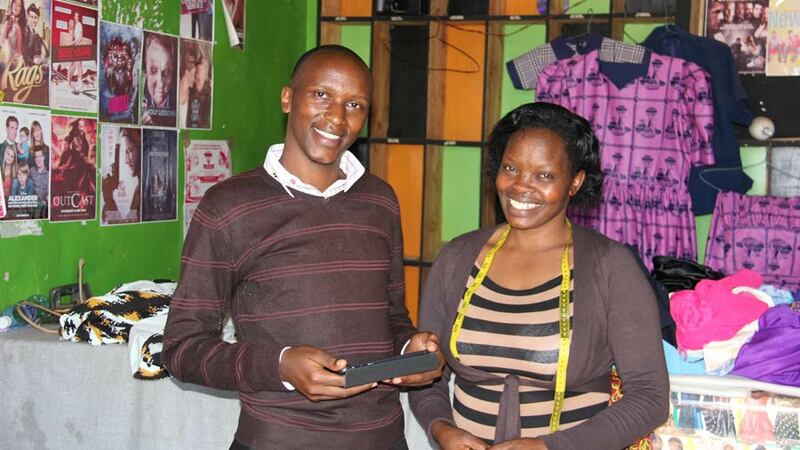 We empower micro and small businesses in Sub-Saharan Africa to grow and succeed. This not only means access to credit, but also the skills to use it correctly. It’s why our first product blends loans with financial education. Our growing suite of digitized products and services are delivered by a combination of technology and face-to-face channels. Business training is delivered through a progressive syllabus designed in partnership with our customers. Our credit products provide 100% unsecured instant access credit for working capital. 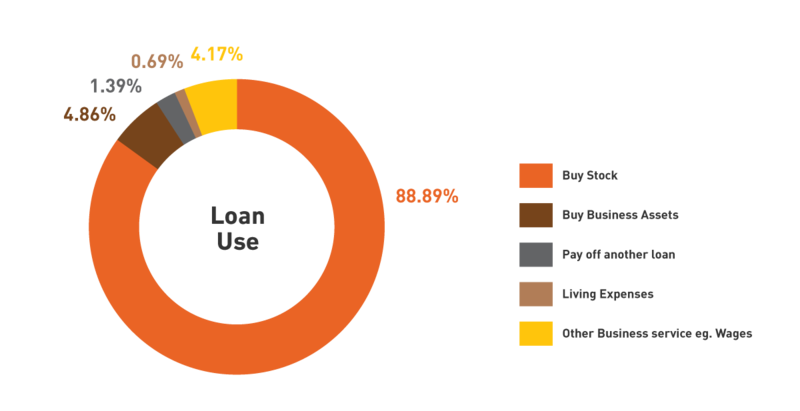 Loans are risk-based, rate capped and designed to ensure each client increases take-home earnings to grow their business and improve access to education, food, water and services. We work directly with individual business owners and also through vendor and distributor partnerships to provide credit lines for producers and wholesalers. We use their validated data and networks to pass benefits to both end-clients and our partners. Well used credit creates wealth. Poorly administered credit creates debt-dependency and fuels poverty. Our loans operate within strict affordability limits based on data, and our training helps clients maximise returns from the working capital we provide. We are expanding our range of services to include insurance, mobile money management and a digital business toolkit to connect clients with the on-demand online economy. 4G Capital also works with aggregator partners to provide working capital financing to their clients through our seamless IT integration. Please reach out to us at contact@4g-capital.com if you’re interested in partnering with 4G to provide receivables credit or financing opportunities to your clients in our East African markets. Our clients are Africa’s Future. We succeed when our customers succeed. 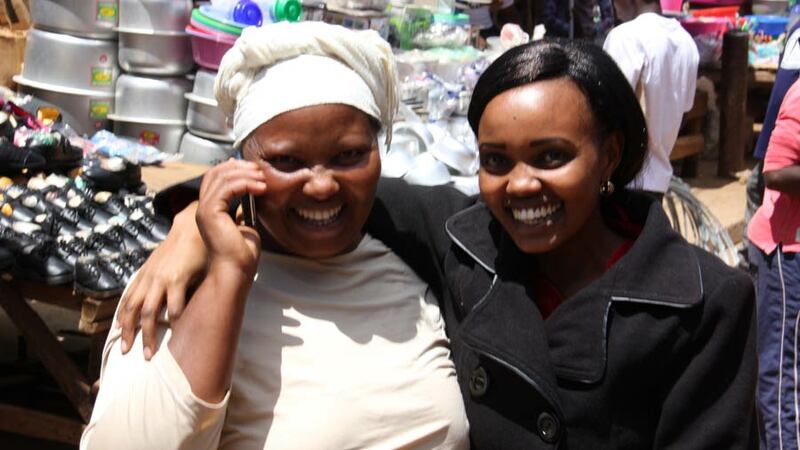 Owner-operators of micro businesses in low income informal markets. $2-5 per day net income but with high buy-at / sell-at margins. Very short business cycles of 1 to 30 days. 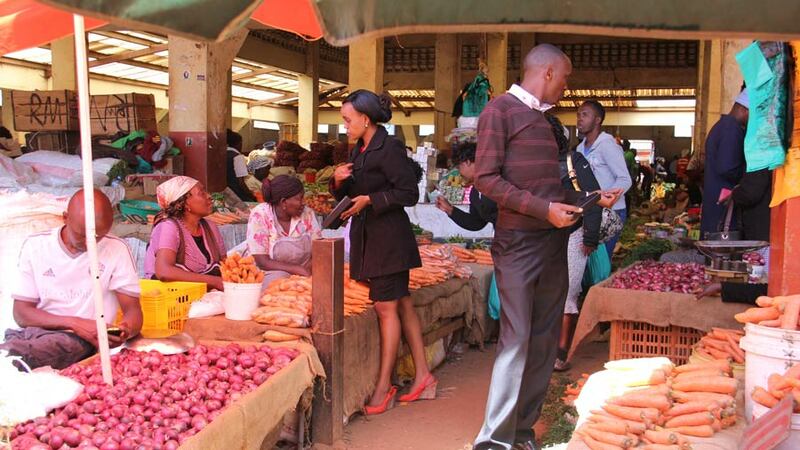 81% Female traders seeking to provide for family needs. 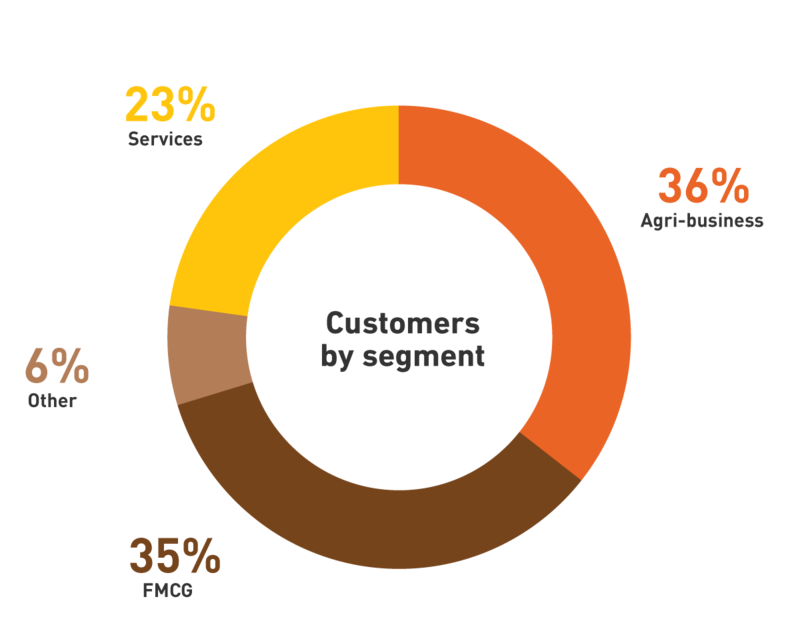 77% rural markets in agriculture, FMCG, household goods and service value chains. 40% under 35 years old. Highly entrepreneurial outlook with strong work ethic. Highly resilient and aspirational, seeking a better future for themselves and their families. Jane has made significant investments in her poultry farm with 4G Capital business loans, growing 500% in size (from 200 to 1000 hens) over 4 years. 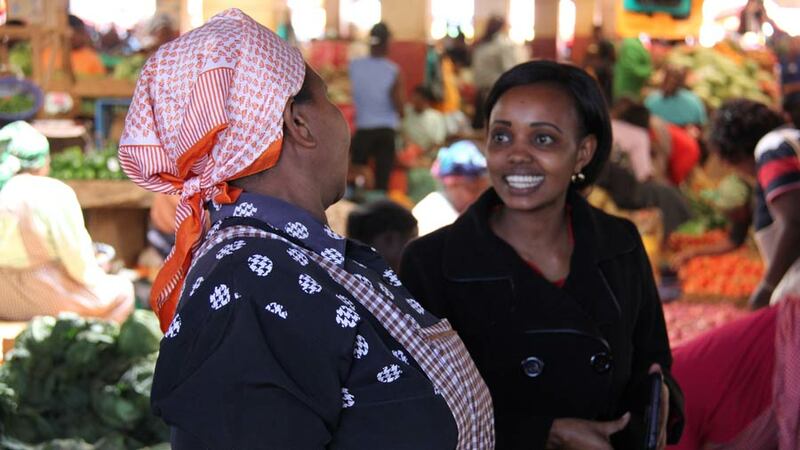 She now runs a very profitable business and has saved enough to buy a car to bring eggs to market as well as supporting her children through school. Mary’s bakery began with a wooden spoon and a small charcoal oven, baking only 2 kg of flour a day. With no personal savings to invest in her business, and unable to meet bank requirements for business loans, Mary had no way to expand her bakery to meet local demand. Since becoming a 4G Capital customer Mary has invested in a mixing machine, 2 electrical ovens and now bakes 120 kg of flour a day. 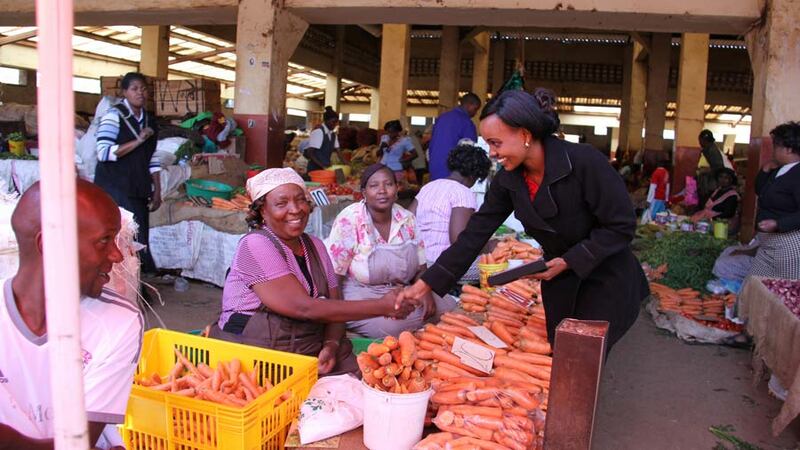 Suppliers collect her produce daily and distribute to local shops, steadily increasing her customer base. 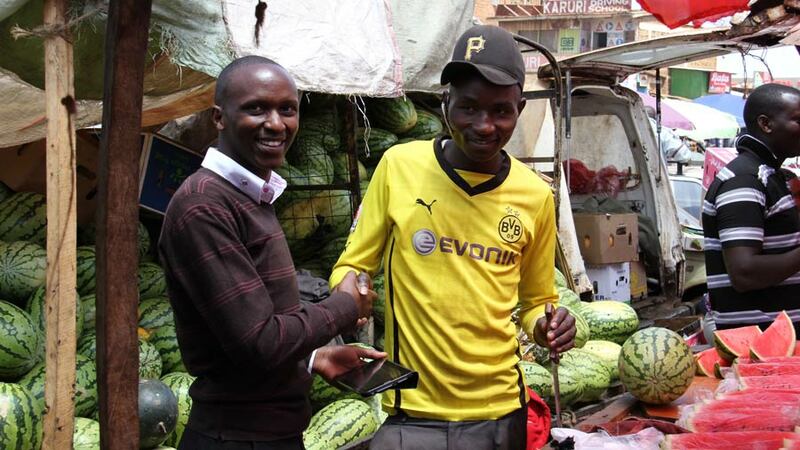 4G Capital monthly business loans have enabled James to expand his household goods business from a roadside stall to a market shop. With over 46 repeat loans, James believes the greatest advantage to 4G Capital is ease of instant credit. 4G Capital loans do not require deposits, securities or guarantors, only an on-site assessment with background checks. 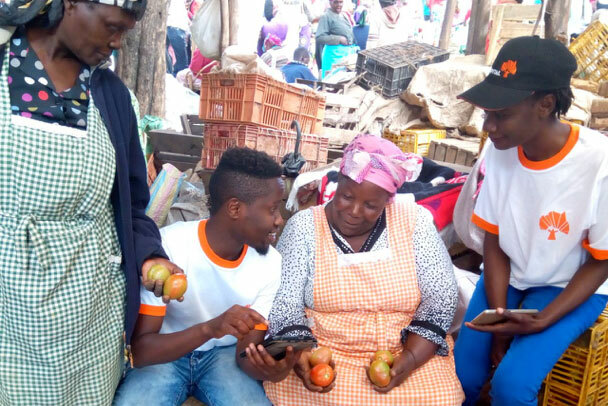 With a first loan available in only 24 hours, and repeat loans available in under 3 minutes, he has been able to access the business credit he needs, on his terms, via his mobile phone using mobile money. 4G Capital is a financial technology credit provider that supports individuals and businesses across Africa. Your journey with 4G Capital starts here. Our organisation offers invaluable skills and training to drive forward your career in financial services. Regular staff incentives and promotions are offered within our fast-growing business. At 4G Capital, we believe that autonomy, communication and purpose are the key aspects that drive performance. We equip you with the necessary tools to succeed. Our culture has been developed with our employees in mind. We are currently looking for individuals who believe in our mission and will strive to achieve shared goals, living our values as servant leaders in our communities. We are looking for energetic and enthusiastic people seeking a dynamic professional career. The internship programme lasts one month. 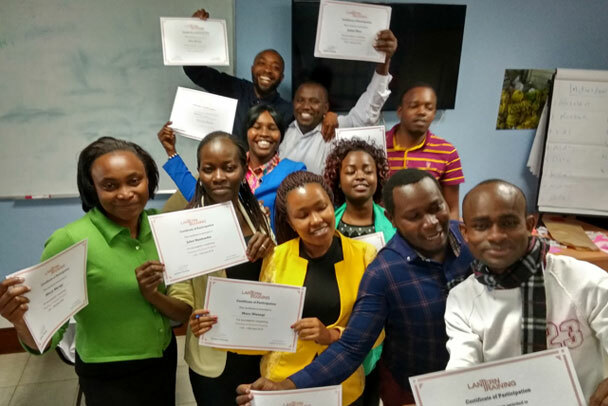 Upon successful completion interns are offered a full time contract and deployed to our new units all over Kenya and Uganda. Willingness to work in all regions of Kenya (Kenyan applicants) or Uganda (Ugandan applicants). We are hiring Team Leaders to serve in our new markets in Kenya and Uganda. 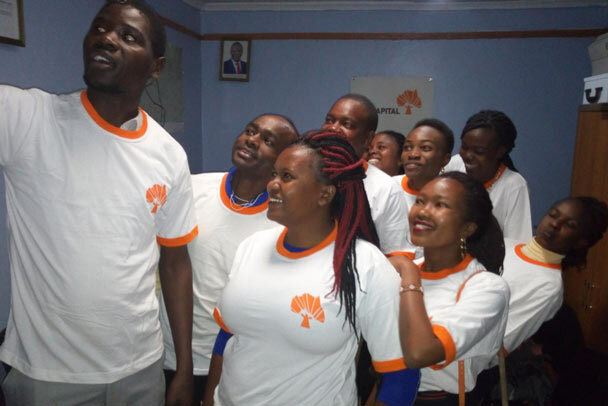 Our leaders are determined and highly motivated young operators who wish to grow their career in a results-oriented and exciting organization with a great culture. A strong, mission driven and ambitious person who leads by example. To be part of this exciting team, please send your resume and motivation letter to careers@4g-capital.com. Remember to indicate your field of interest as the subject header. 4G Capital is an equal opportunities employer committed to supporting diversity and rewarding talent.